NEW YORK, New York – January 15, 2019 – Smartling today announced financial results for its 2018 fiscal year ending December 31, 2018. The company, a premier software and translation services provider that established the Enterprise Translation Cloud category, posted a record year in terms of annual revenue and bookings. Fourth quarter, in particular, was a breakout quarter for the company, with an increase in quarterly expansion bookings of 118% year-over-year. Year over year, Smartling added an additional 25% new logos, and increased bookings from existing customers by 50% in 2018. As a provider of language services, Smartling increased its language services bookings by a whopping 211% year-over-year. Smartling is recognized for creating Enterprise Translation Cloud in response to today’s global market. More content is being created by a greater number of people to expand a company’s reach, and Smartling enables companies to more easily localize content across devices and platforms to engage global consumers. To drive awareness and reinforce its vision for language translation, Smartling made a number of key market-positioning investments in 2018. The company created two brand films, Anywhere, Today and Quill to QWERTY, which debuted at Smartling’s Global Ready Conference™ in San Francisco and London. 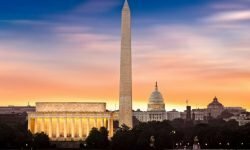 The success of these events led to the establishment of Global Ready Boot Camps, free half-day localization workshops in five different cities around the world. 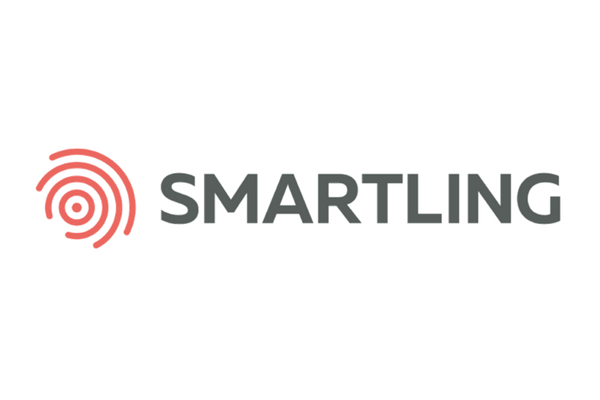 In the fourth quarter, Smartling also launched a new website and refreshed brand to further cement its position in the market as a technology and language translation services leader. To cap off the year, Smartling was recognized by G2Crowd as the Leader in the “G2 Crowd Grid® for Translation Management” for Winter 2019. Smartling is a privately held and venture-backed company. Lead investors include Venrock, US Venture Partners, RIdge Ventures, Tenaya Capital, and ICONIQ Capital. Smartling is the leading cloud-based translation management system to localize content across devices and platforms. The company’s product offerings introduced the market to a data-driven approach to localization, which enables its customers to achieve higher quality translation at a lower total cost. Smartling is the platform of choice for hundreds of internationally recognized brands, including InterContinental Hotels Group, GoPro, Shopify, Slack, Wix, and SurveyMonkey. The company is headquartered in New York, with offices in Dublin and London. For more information, please visit smartling.com. Smartling helps ambitious brands access more markets, deliver better experiences, and build stronger relationships by transforming the way content is created and consumed around the world.